"Never a Week Goes By" is a comparison of two Pacific Colonies at The Great War, told via a comparison of the South Otago and Noumea War Memorials. 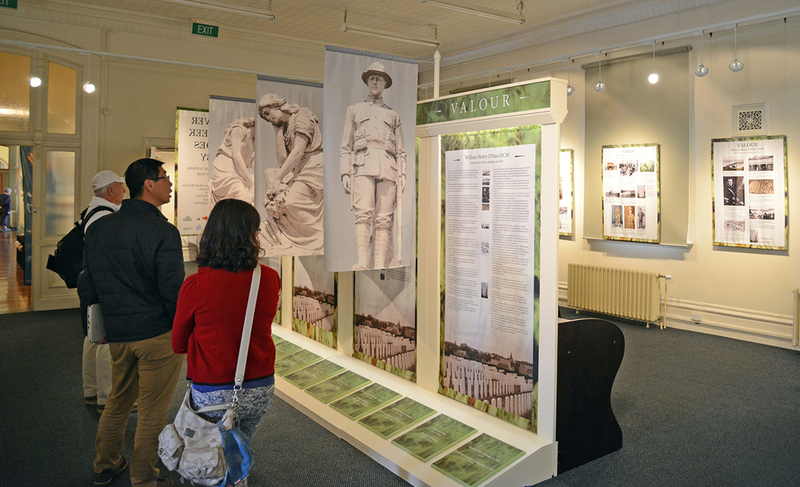 The exhibition tells the story of French and Kanak soldiers from New Caledonia, and Pakeha and Maori soldiers from South Otago, through the themes of Hope, Grief and Valour, depicted on the memorials. Intouch Design recognized that this was a highly original and interesting take on WW1, and supported the project from its inception, providing the concept and drawings that helped gain the funding to get the project started. Intouch then provided both design and production management: a complex process with curation in Balclutha and Noumea in English and French, design and printing in Wellington, and construction, installation and crating in Dunedin. The exhibition opening, at the Hope Gallery in Dunedin, was attending by French and Kanak delegates from New Caledonia. 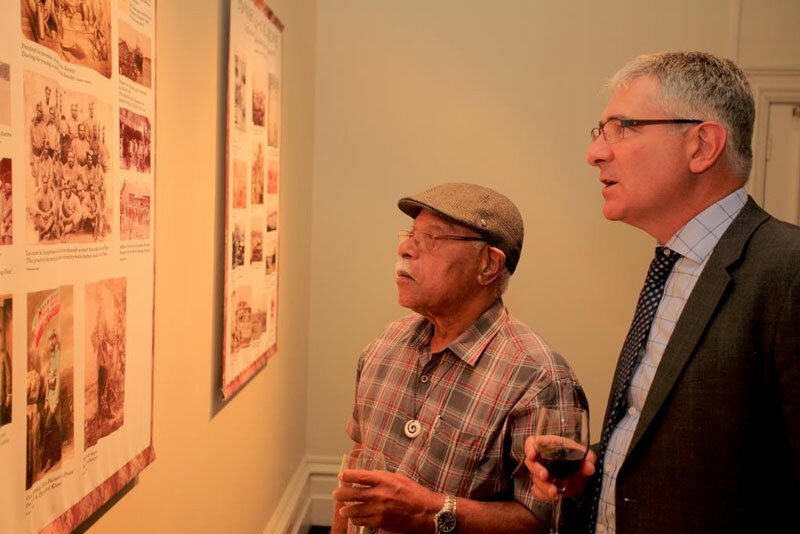 It has helped forge links between the current day ancestors of the people of South Otago and New Caledonia, both colonizers and indigenous, who fought in WW1. 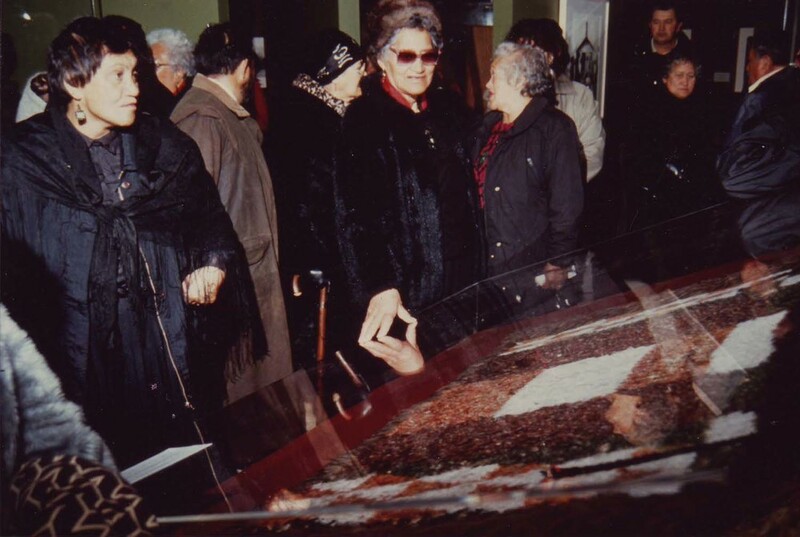 The exhibition acts as a fitting tribute for those whose bodies never came home. It will travel around NZ, before touring to New Caledonia, and possibly France. 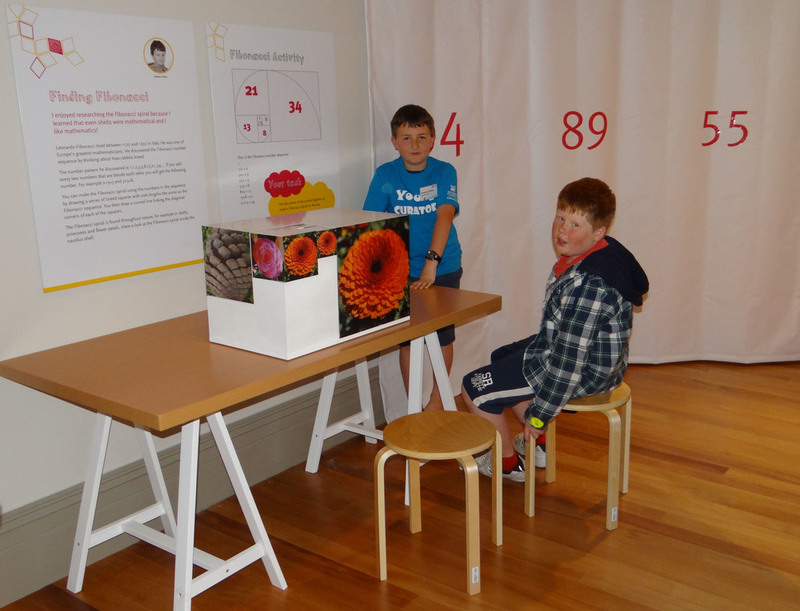 The exhibition was co-curated by a class of gifted children aged 10-14 from the Rotorua area. 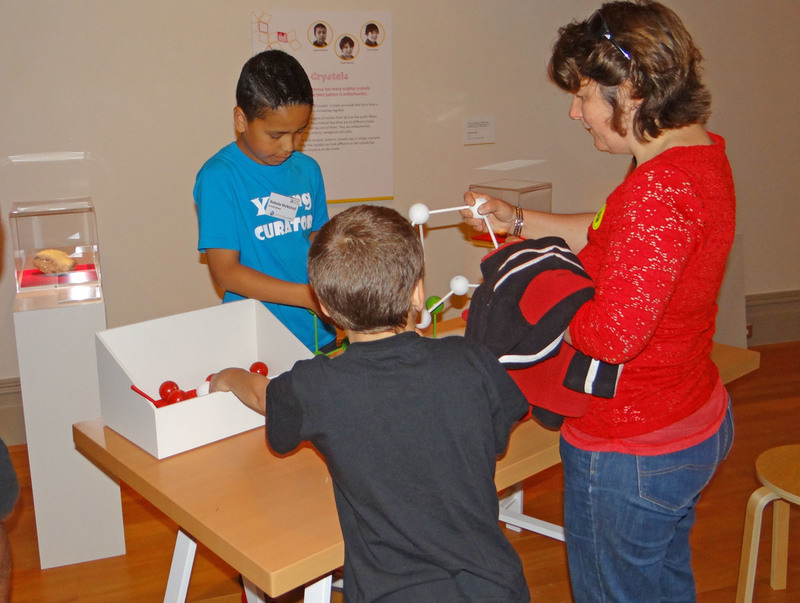 The kids were invited to pick an object from the museum's collection with a mathematically based pattern. After the kids had written about the objects, with help of the curators, Juliet spent 2 classroom sessions helping transform their ideas into an exhibition. Each child's exhibit had an interactive component, to help teach other children about the patterns on the objects. 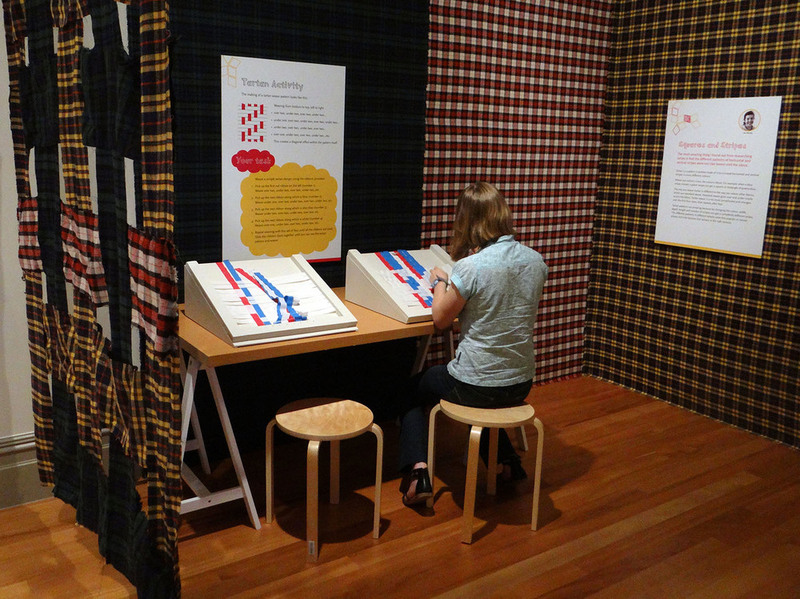 This exhibition of Te Arawa Weaving celebrated the International Year of the Woman at Te Papa. It was also for the people of Te Arawa, and travelled on to Rotorua. Maori protocol meant that every photograph had to be hung at the same height: a recipe for visual monotony. Juliet solved the problem by basing the floor plan on a triangular taniko weaving pattern: In this way the walls broke up the space, providing glimpses through to the photos, and also gave the visitors a physical experience of weaving through the space. Triangular cases were designed to fit in with the walls, to show cloaks in the round, and to pack down for touring. Businessman Richard Bacon, of Organic Boxes, Wellington, wanted to have an Expo stand that adhered to the organic and sustainable principles of his business.